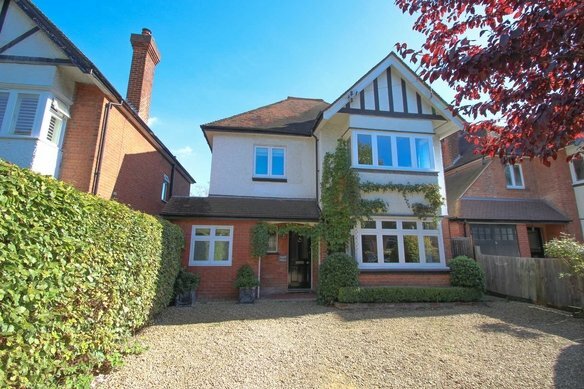 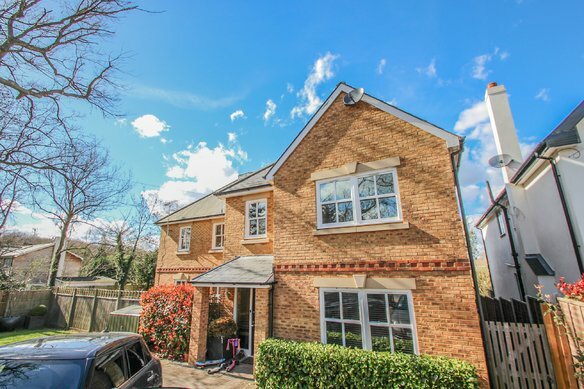 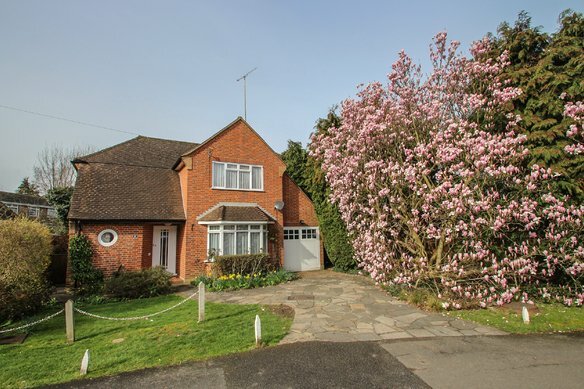 This beautiful 5 bedroom, 2 bathroom semi detached house is situated in the heart of Claygate, a short walk from the local shops and station. 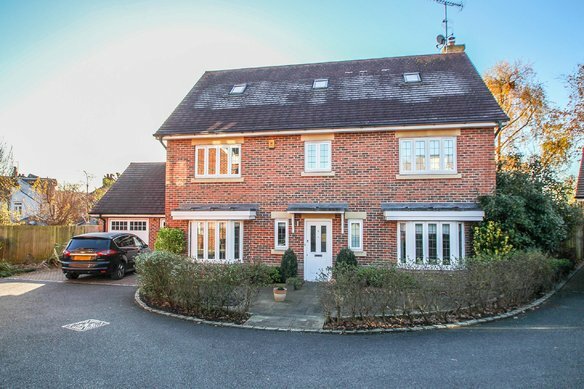 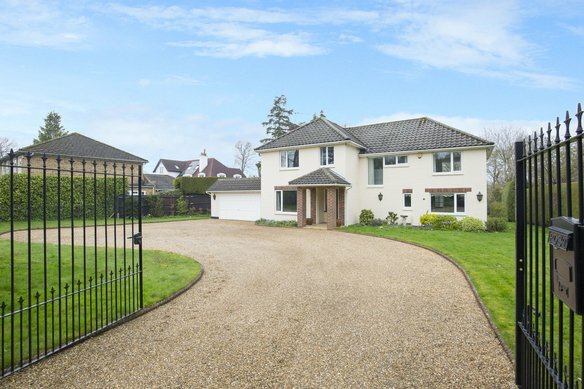 On the ground floor there is a good size lounge to the front of the house with downstairs WC, to the rear of the house is a large kitchen/lounge/dining room with bi-fold doors across the back of the house and a separate utility room, there is also a small garden. 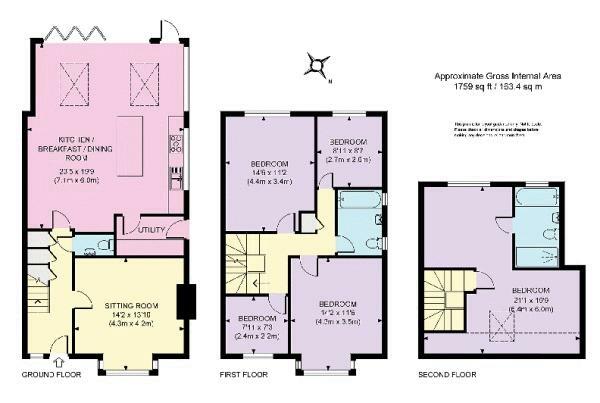 On the first floor there are four bedrooms, two doubles and two singles along with a family bathroom and on the second floor is the master bedroom with en suite bathroom and shower. 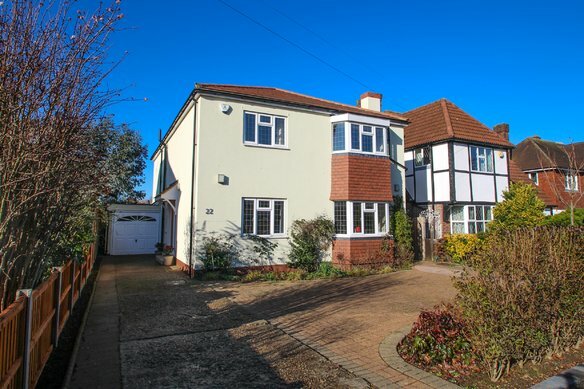 The property has just been completely redecorated internally and benefits from off street parking.